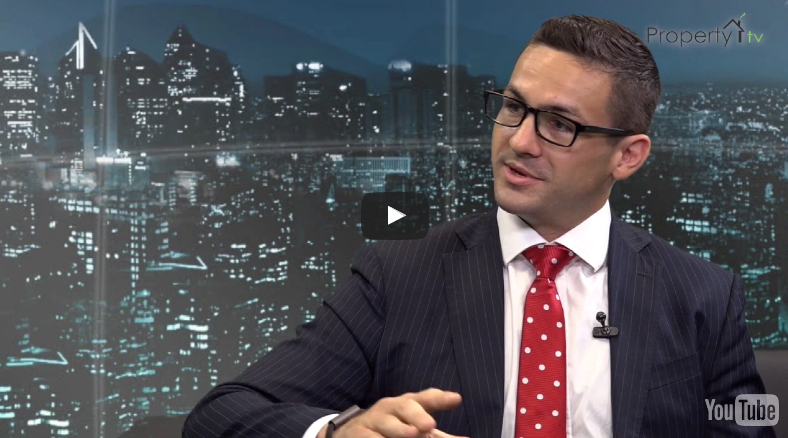 Property TV: Is investing in property still a good strategy for retirement? Well joining me now is Paul Mahoney from Nova Financial to find out. Paul, great to have you with us. 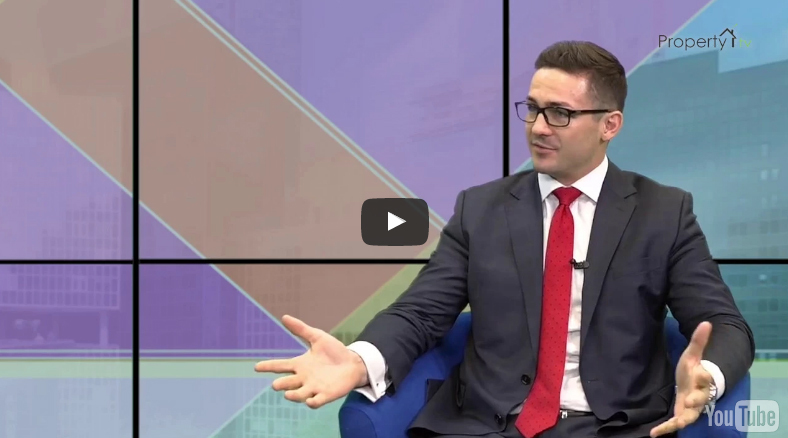 Property TV: So property, when it comes to retirement is investing in this early on better than say taking out a regular pension? Paul: I think absolutely. In fact one of the chief economists at the Bank of England recently said so. He announced that actually pensions are so hard to understand, obviously he’s quite a well educated gentleman you would hope, but when you look at the fact that you can borrow at sub 2% and achieve yields of over 8% it’s kind of a no-brainer. Property TV: Yeah, especially because the Bank of England, even today has suggested that perhaps they’ll even lower interest rates more so maybe there will be some good deals on mortgages so now’s the time to invest in property and then maybe sell it on retirement. Is that the kind of structure that you’re talking about? Paul: Yeah, that’s one strategy. It’s likely that interest rates will plateau for some time after coming down as well so it’s probably going to be quite cost effective for some time. Even in retirement maintaining a level of debt can be a good strategy for some in that especially whilst rates are low. I just ran through a seminar based upon how to retire through property investment. We did some numbers on achieving 6% or 8% yields on property whilst borrowing between 2% and 6%. It becomes less viable at 6% but so long as your yield is higher than the borrowing cost you’re still better off by having borrowed. Property TV: It certainly sounds complicated so for people who, obviously are watching, they’re thinking it sounds like a good idea, but is it difficult to get into? Paul: I don’t think it’s difficult to get into, I think it’s worth getting advice. That’s something that we provide in helping you understand the things around what you should do and how to go about it. It’s all very logical at the end of the day and so long as you have someone who does understand it explaining it to you and you have a clear understanding of what the outcomes would be then there’s some great returns to be had. Property TV: I imagine there’s safety putting your money in bricks and mortar because at the end of the day you can always sell those if you needed cash. Is that how that works? Paul: Yeah, exactly right. That’s what separates property as an asset class from other things is even the largest of companies can disappear overnight and obviously the returns from pensions and annuities aren’t very good. I think that’s certainly a big reason as to why people have switched their focus. Property TV: Talk me through the process when it comes to your retirement and investing in property. Paul: Well, it very much depends on what level of income you need in retirement. I think that’s the first step, understanding what you need to live comfortably and then working backwards from there and understanding what level of assets you may need, what the returns you’ll need, and then building a strategy around that. Where we find a lot of people go wrong is not really understanding the difference between building an asset base and living off your asset base. Obviously in building an asset base capital growth is quite important, that’s what’s called the wealth accumulation phase of life, but then the retirement phase of life is more so about getting as much income from your asset base as possible. An analogy we use there is it’s like growing an orange and squeezing an orange. When you have a very small orange you’re only going to get so much juice but when you’re building an asset base you’re growing your orange and then when you have a nice, big, juicy orange you can squeeze it and get as much juice as you’d like. Property TV: Okay. We are of course in an unusual period in the UK at the moment post-Brexit. Do you think investing in property moving forward is perhaps more risky as say it was in the past? Paul: There’s certainly more unknowns, and again I think that’s even more reason than ever to seek advice on having more confidence in making an educated investment. However, if you’re investing in areas where there’s very strong reasons for people to live there, where you have depth, in areas such as tenant pools, industry, employment, socioeconomic levels are impressive, and lower vacancy rates. You can have the confidence that there’s always going to be demand for those properties regardless of the state of the economy really. That’s even more so than a cash flow perspective, which is obviously quite important in retirement. Often rents will even go up in a recession in the right areas because there’s less people buying and there’s more rental pressure. It’s really just about focusing on the right properties that are desirable and therefore have demand and that gives you confidence that they’ll always be that demand for them. 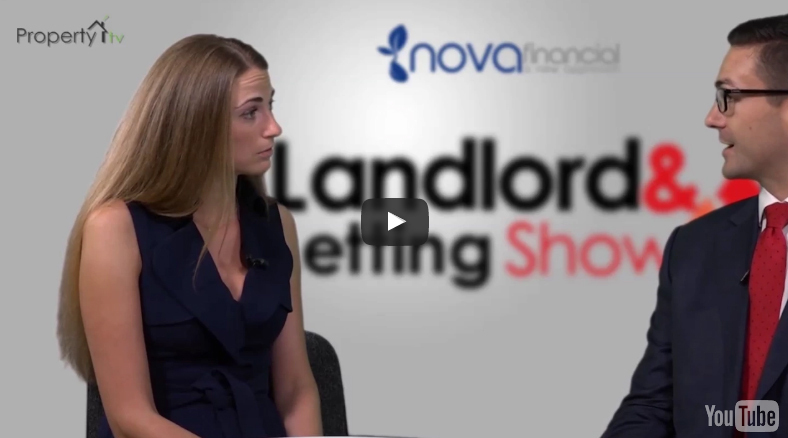 Property TV: Finally, when it comes to the traditional pension model, what do you think is going to happen to it in the future? Because we are seeing it sort of going down and down and down. Paul: It’s interesting, I think it’s kind of two speed at the moment because it’s about to become compulsory to contribute but I think less people are interested in contributing so it will be interesting to see what future governments do around that. Maybe they will make it more enticing for people to do it or perhaps some of the annuity companies will wake up to themselves and start giving better returns. Property TV: Superb Paul. Thanks so much. 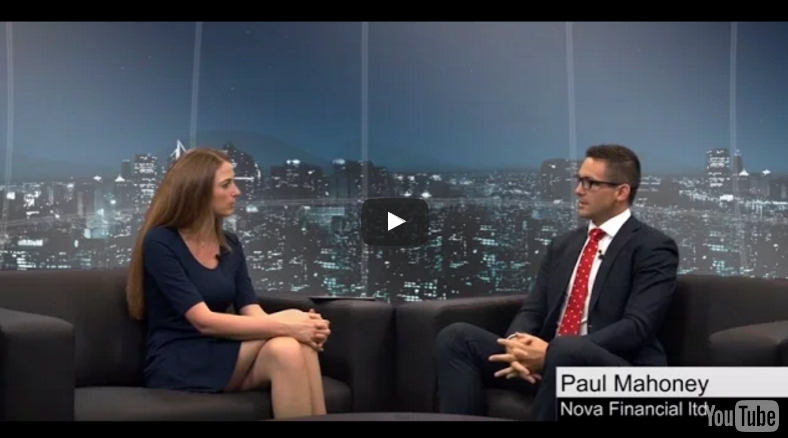 Property TV: Paul Mahoney there talking about investing in property as a way to retire.